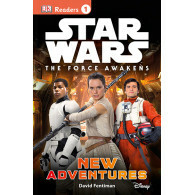 Introduce new readers to the amazing Star Wars™ universe with Star Wars: The Force Awakens™: New Adventures. Part of DK's long established reading program, this reader is a Level 1, designed for those beginning to read. 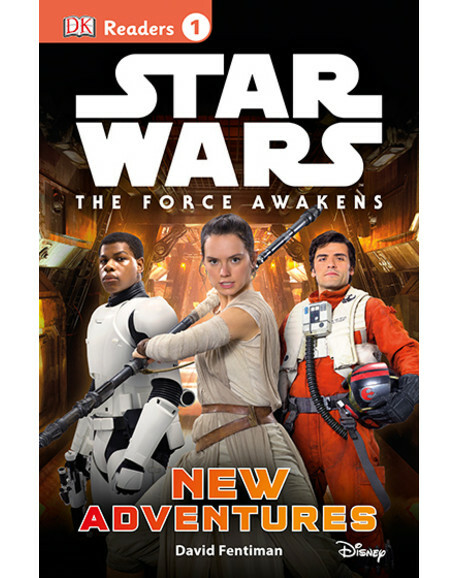 Combining clear, simple text with eye-catching images from The Force Awakens™, this book will help young readers learn to love reading. © 2015 Dorling Kindersley™ Limited, Registered Number 01177822. England, Registered Office: 80 Strand, London, WC2R 0RL. 'Dorling Kindersley', 'DK', 'Eyewitness' and the open book logo DK are registered or trade marks of DK. 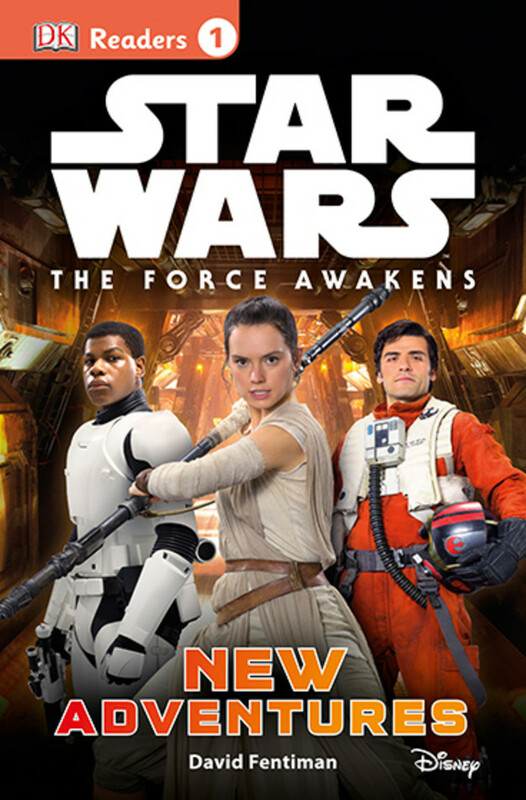 © 2015 Dorling Kindersley™ Limited, Registered Number 01177822. England, Registered Office: 80 Strand, London, WC2R 0RL. 'Dorling Kindersley', 'DK', 'Eyewitness' and the open book logo are registered or trade marks of DK.